Fully licensed by the District of Columbia, The Child Development Center classrooms are limited in enrollment to ensure that your child receives the individual attention that is so important to his or her emotional development. 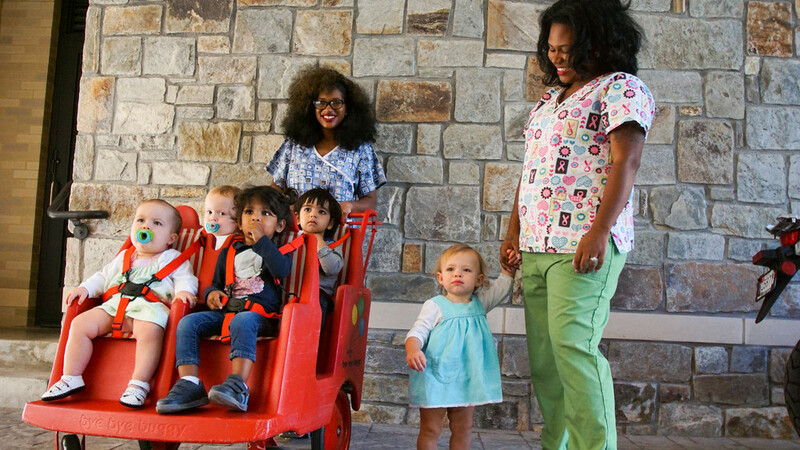 They are fully equipped to meet the needs of infants, toddlers and preschoolers. Children are grouped according to age in rooms set up for cognitive development, free play, arts and crafts, science projects, dramatic play, and integral small and large group activities.